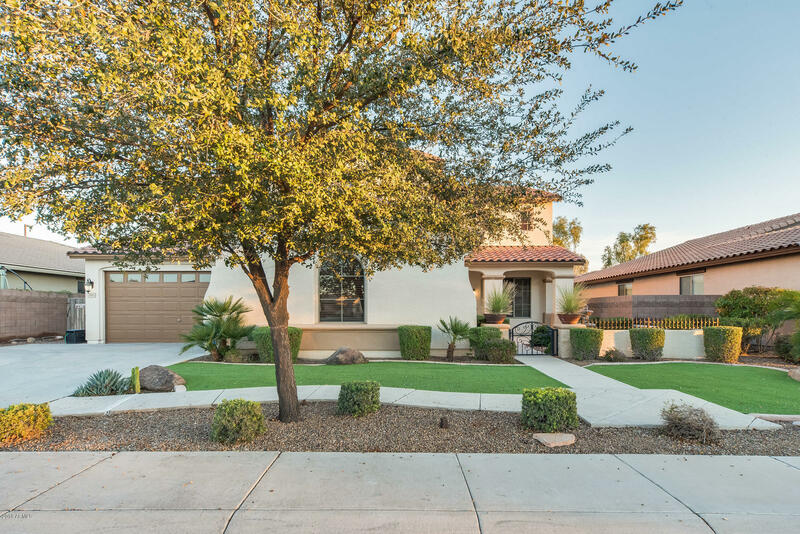 All Freeman Farms Phase 2 Par homes currently listed for sale in Gilbert as of 04/19/2019 are shown below. You can change the search criteria at any time by pressing the 'Change Search' button below. "Amazing Fulton Basement home available now. For sale from the original owners, who built this home with high end finishes and features. 10ft ceiling, whole house surround, basement theater projector and bar, built in appliances, huge swimming pool with splash pad, on an oversize lot with only one neighbor. 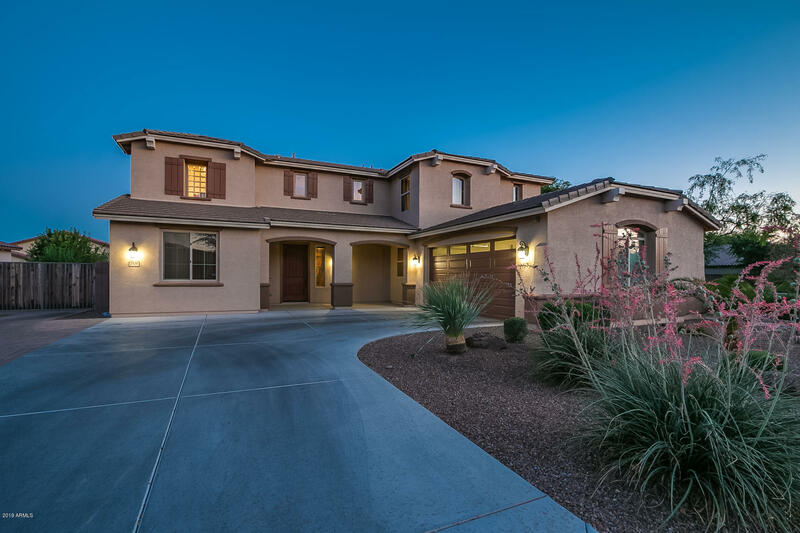 Additional features include custom painted cabinetry, granite counters, tile back splash, new interior paint with over 4000 sq ft of living space. See it today while you still can!" 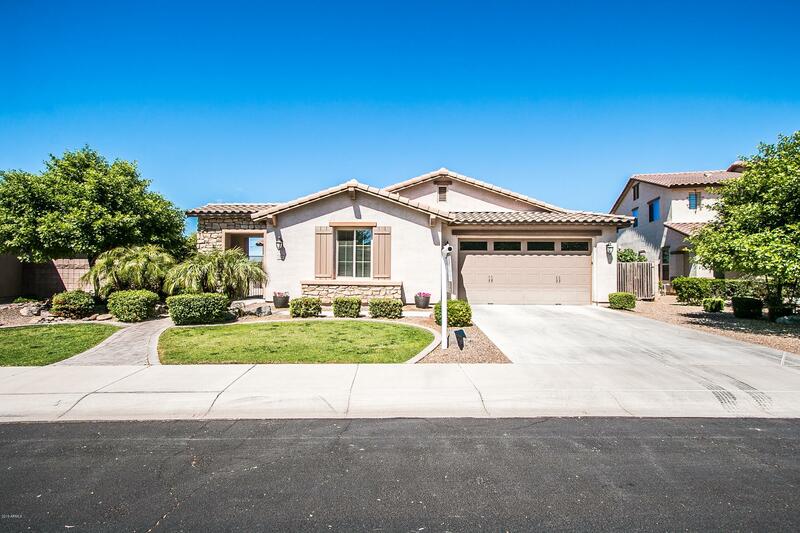 "MUST SEE - This home has all the upgrades for gracious yet convenient living in one of the best locations in Gilbert. Heated and self cleaning pool and spa, private movie theater, and upgraded gourmet kitchen. Really, everything you could want to move right in so you can live in a level of luxury unheard of at this price. Meticulous original owner pulled out all the stops when this home was built, and the list of upgrades is posted to the supplement. 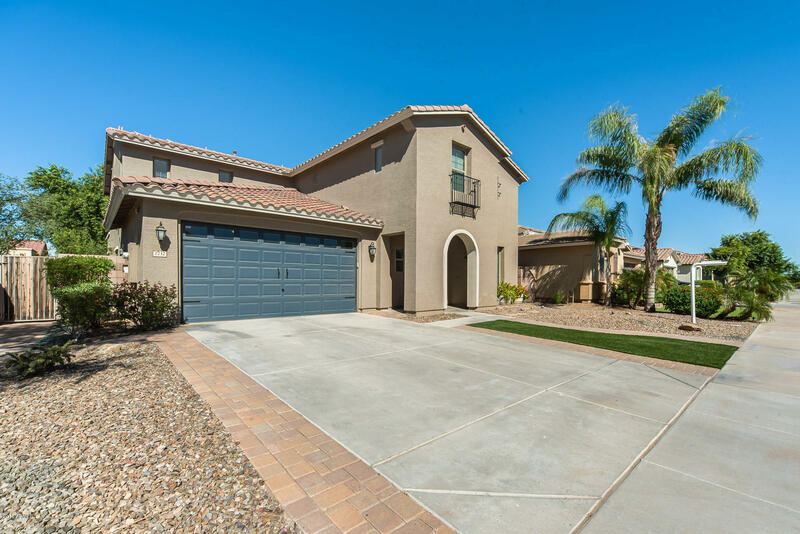 Suffice to say you will have privacy sinc"
"A beautifully manicured 5 bed, 3.5 bath home located in highly sought after Gilbert! This home is made for entertaining your friends & family. The living room has built-in shelving & a fireplace surrounded by beautiful tile work. The kitchen is a chef's delight! An extra-large island, staggered wood cabinets, modern appliances, & granite countertops. Upstairs there is a loft to use as a bonus living space to relax & entertain. Your master suite is large with a private balcony for you to enjoy! 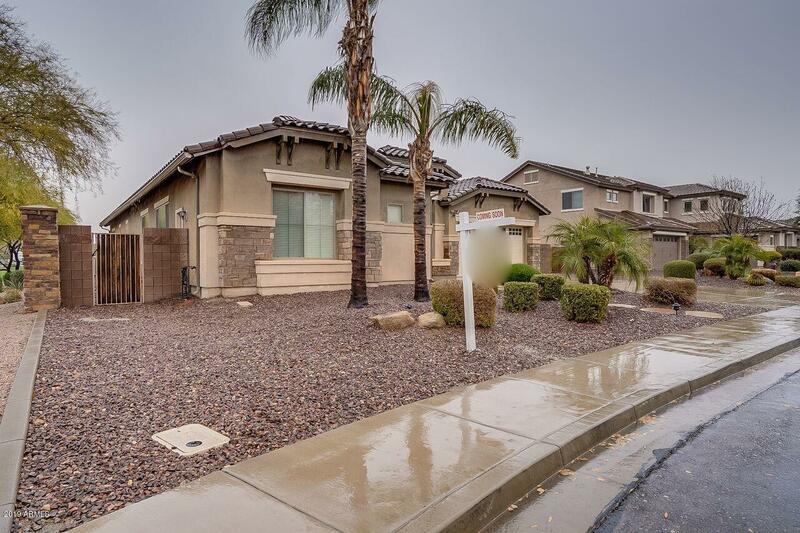 T"
"Welcome home to this spacious open floor plan, with private courtyard entry, huge 11,250 backyard. This is a great room w/open kitchen double islands, gas range, new dishwasher. Tons of cabinets, granite counters, gorgeous back splash, pantry. The room off kitchen could be Formal Dining or a Den. Tile on the diagonal in all the right places. Surround sound in great room. Split master bedroom with enormous closet, double sinks, vanity Marbella tub and shower. 3 spacious bedrooms. Tons of storag"
"INSTANT EQUITY! 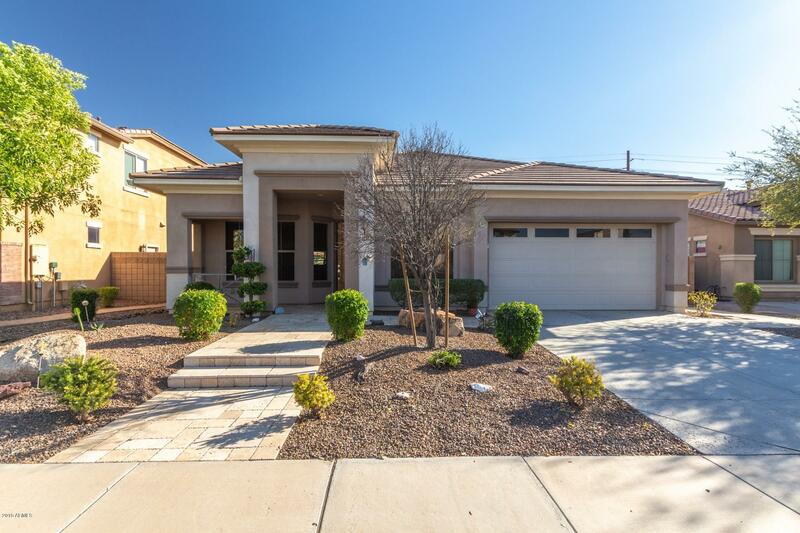 This spacious 5 bed, 3.5 bath home with 3 CG is such a great value! Lots of updates throughout! The updated kitchen is wrapped with cabinets providing lots of storage, with the center island making cooking a breeze! Light a spark to your evening by the fireplace or enjoy your loft upstairs, where you can entertain guests. Relax in your master bed and bath where you have dual sinks, vanity space, a walk-in closet, and tub or shower- take your pick! Head out back to your private oa"
"Fantastic 3 bedrooms and 2 bath, plus den/office in a split elevation. Upon entry you are invited to relax and enjoy the exquisite formal living room and dining area. Beyond the entry lies the gorgeous kitchen of granite counter tops, spacious cabinetry and flawless appliances. A breakfast bar to prepare your future feasts and kitchen table overlook the great room for full view of the activities of your family or just siting in front of the gas fireplace to enjoy a good book. The sparkling tile "